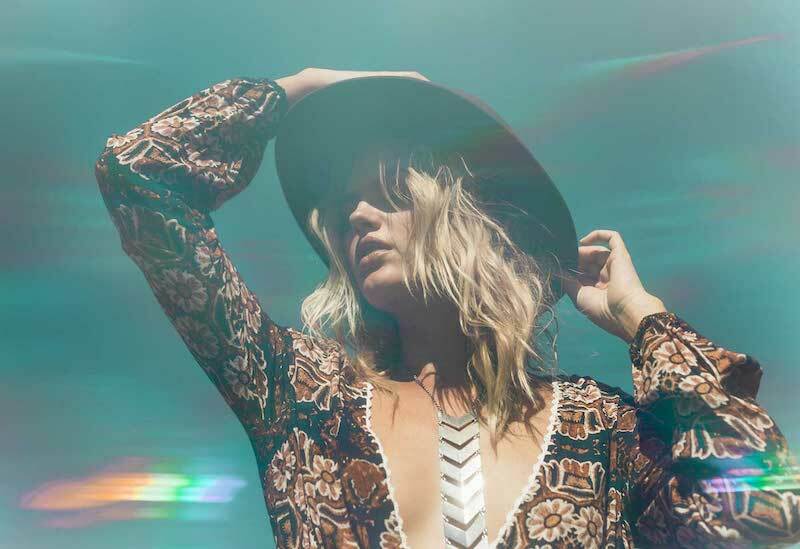 Get yourself something unique and free spirited. 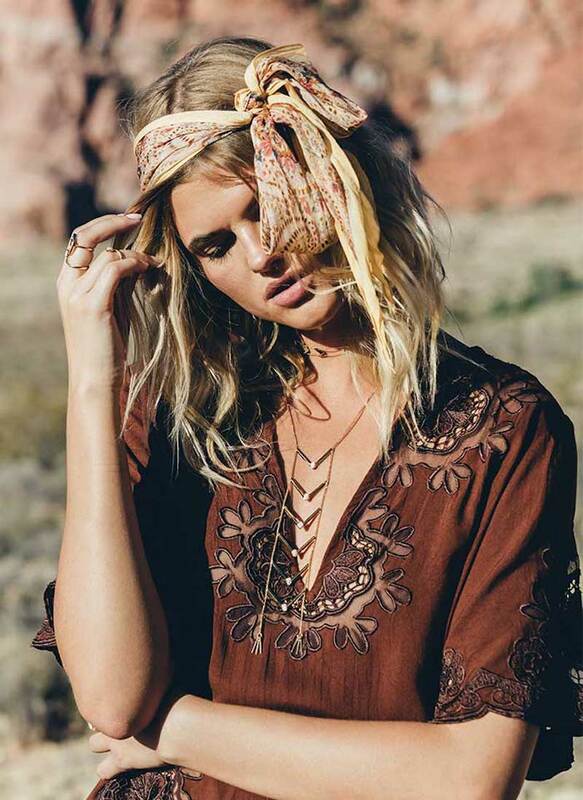 In today’s post I want to share with all of you this incredibly awesome lookbook named “Karmic Oasis” from Cleobella brand. The nomadic feel of these images makes me wanna buy all these goods. 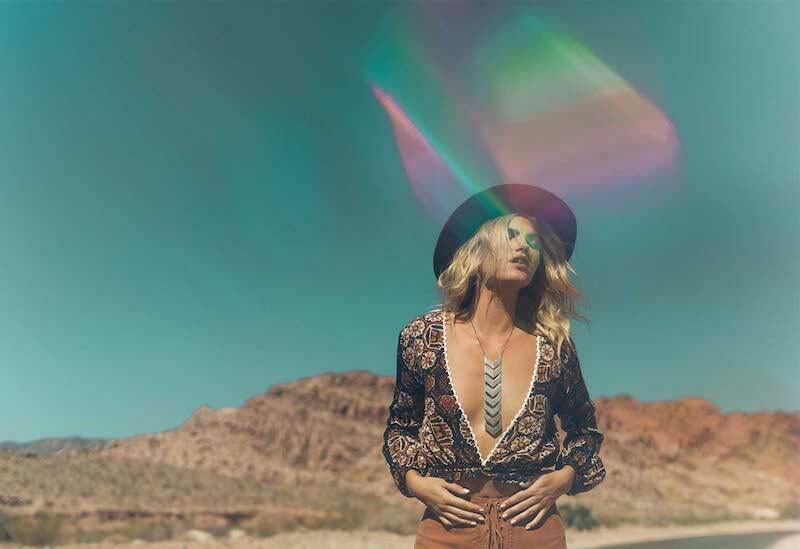 It looks like every piece in this collection was made specially for those ladies who love to travel and explore new sights, open roads and places. Each piece is carefully crafted by hand in Bali, Indonesia. Materials include quality leathers, hand tooling, recycled metals and limited edition textiles sourced locally in Bali. If you do like adventurous lifestyle, then you are more than welcomed to try on these beautiful designs. I am pretty sure, you gonna feel yourself confident in every showcased look. Every outfit is the epitome of magical spirit that will inspire you to wander, live and love in style. This black outfit is gorgeous. 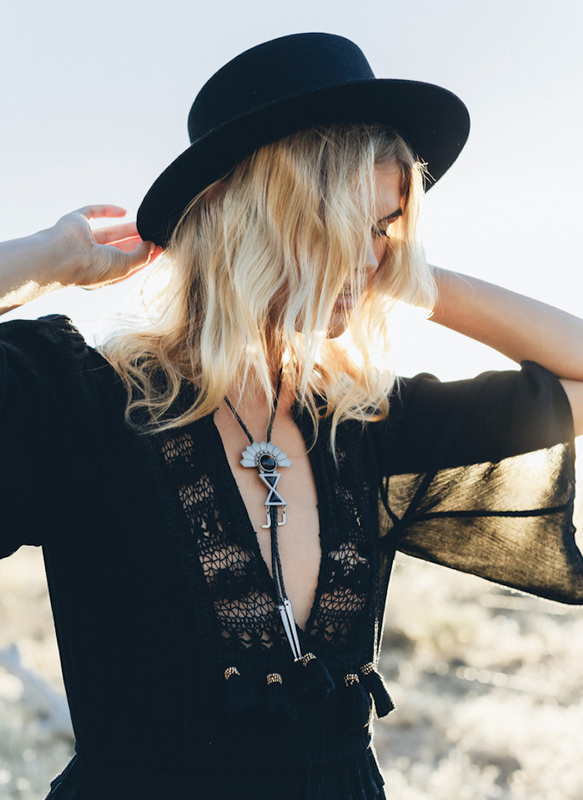 I love the brimmed hat, lightweight dress embroidered with crochet detailing and I really like this tassel necklace.